Thought I would post on here... even if it's about a 991 GT3 order.. I have been trying to decide what PTS colour to go for on my Oct order.. I love the standard white, really do... but there's just so many GT3s out there in white.. and with the PTS window open.. I wanted to make it unique. 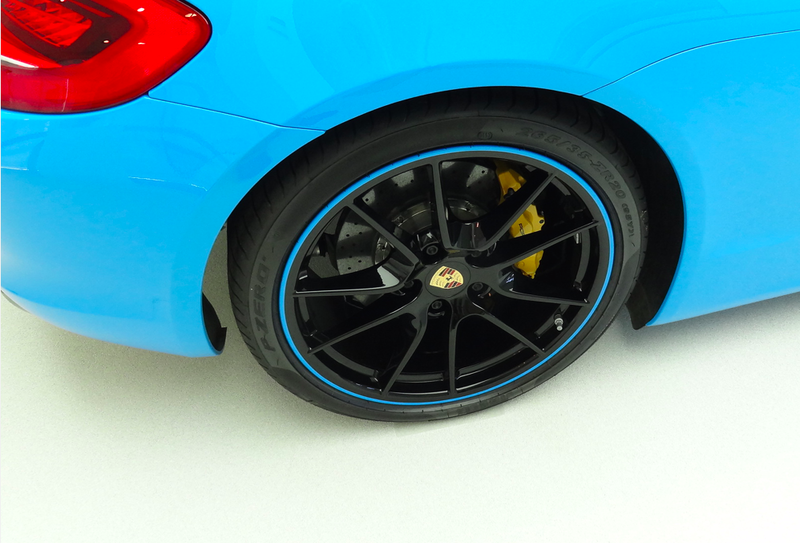 Bottom line (as per other GT3 thread) I am down to Voodoo Blue and Signal Yellow. I like Mexico but think might be too much after a short while, and Maritime has too much purple in it for me. Nogaro Blue was rejected. Re the stitching to tie with the conversation here above.. on the GT3 they categorically refuse to consider anything other than platinum or guards red. 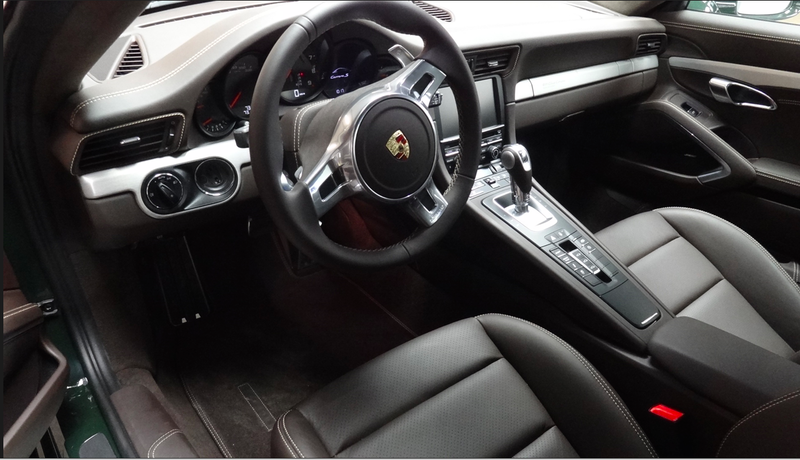 I even thought about getting the stitching "changed" by a trimmer post-delivery.. but that might be a tricky thing to do.. especially with the GT3 embroided on the headrest.. I think the blue with red stitching, belts, brakes etc. would look amazing. Might even look cool with signal yellow too! I vote for voodoo blue with red stitching. BTW, I hope you realize that PCCBs are very expensive "bling" items. Don't make sense for the track (too expen$ive to replace; race/track pads stop better) and pointless for the street (when/how/why will the 99.9% of us ever come close to the limit on the street??). The great illusion of the past decade. I traded my (delayed) C4S June/July build for a September PTS allocation recently. I have ordered center console trim painted exterior color and have not yet been told "no". I agree with Eduardo that the interior package trim is too wide, so I'm doing that in leather. I left it untreated on my 981 and found it distracting. Any word on the updated PTS list, Eduardo? We are 99.999% set on Brewster Green/Espresso-Cognac, but I would like to see if they are painting any new colors I haven't considered before this order freezes. I have been debating this one for a while.. on the one hand I agree that intensive use on track would be ruinous and probably pointless.. I would be doing very limited track days with this car though. Maybe a few fast tracks per year (Spa and Silverstone), so not overly concerned about wear. The technical aspect I would like to have is the lightness... and everybody is raving so much about the PCCB on the 991 GT3 that I think I would regret not fitting them everytime I walked to the car just wondering "what if.."
Here in the UK I haven't read a single review of non-PCCB GT3 btw.. all cars reviewed have been with them. 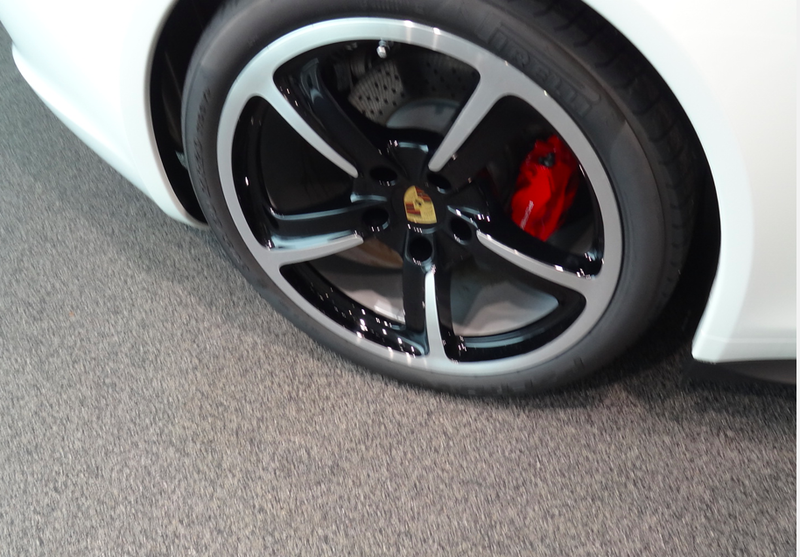 Users report very good brakes even with steels though, as usual with Porsche. Red and Blue...that sounds like a winning combination, don't you think Vetman? 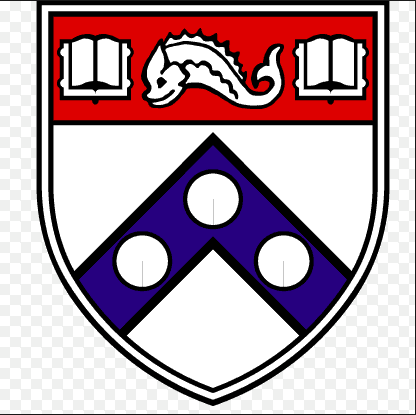 Better than 'Crimson', stronger than Bulldog 'Blue' and superior to 'Black & Orange'! Any word on the updated PTS list, Eduardo? We are 99.999% set on Brewster Green/Espresso-Cognac, but I would like to see if they are painting any new colors I haven't considered before this order freezes. Thanks! I have sent an additional email to Melissa Witek and Matthew Henry in the past few days urging them both to get me the new, updated PTS list! But nothing yet. I also emailed two dealers that I work closely with - Porsche of Colorado Springs and Porsche of Monterey. 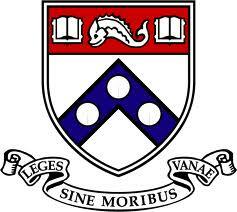 Both responded that they have only the same 1/23/2014 PTS list that we already posted in this forum! But as soon as I receive it, you'll be the first to know! I doubt you'll be talked out of 'Brewster/Espresso Cognac'. That will be hard to beat! Eduardo, Good moral to the story!...Clearly shows it can be done, should be allowed on the configurator...And you know I'm not a big fan of loud colors like yellow! I'm looking for a subtle contrast. 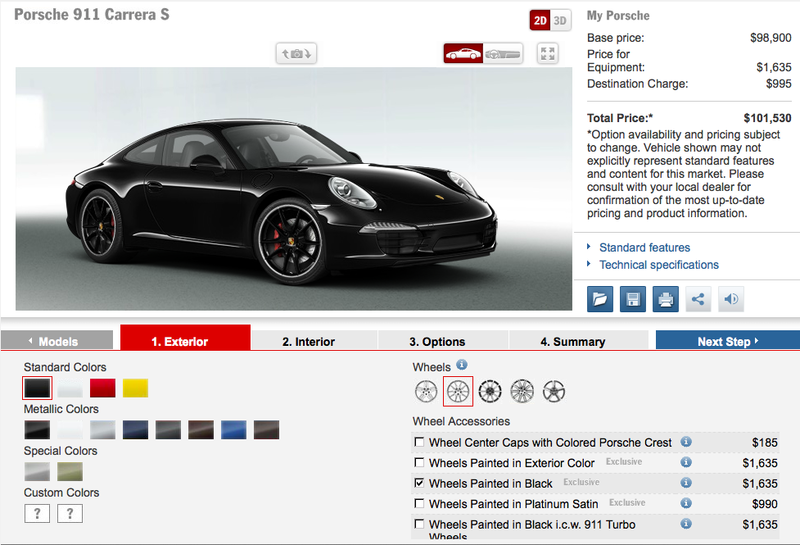 But it would be nice (after all of the education that you have provided to members on this forum), if the Porsche configurator would more closely resemble reality. We hear you...but does PCNA! Still sad that we missed the thousands of miles on the trip to visit your beautiful home! We missed not seeing you & Sherry here! But your buddy f4plt was literally the 'Jack of All Trades' at the Monterey Parade! No wonder he is the 'Enthusiast of the Year' at PCA! I have no idea what Eduardo is talking about but all I know is that he speaketh the truth!!! Better than "blue and red"!! Thanks, Eduardo! I think Brewster will be very attractive but subtle enough for the Midwest. I'm not bold enough to do a Viper or Voodoo; I wish I were. My wife says "maybe if we lived somewhere sunny, but not here." I doubt 'Pastel Yellow' will show up. So you are safe. The good news about 'Brewster' is that it has the caché of the Limited Edition '911 Club Coupe'...but you'll have an even nicer two tone leather interior! Here is a photo I took last year during my factory visit of the interior of the one kept by Porsche for their museum collection! In my opinion, 'Espresso/Cognac' will beat that more somber (but still elegant) 'Espresso' only interior! I just made a spreadsheet with my build details and sent it to the Porsche Exclusive customer service email address along with my questions. Matthew Henry was able to address options "Extended Interior Package, Door Panel in Leather/Alcantara® (CLP)", and "Extended Interior Package, Dashboard Trim in Leather (CZQ)". Apparently, C-prefix options feature a comment box where the sales associate specifies color. In this case, CLP has no extra stitching, but CZQ's comment should read "Black leather, Carmine Red stitching". No additional charge here. Options "Steering Column Casing in Leather (XNS)" and "Sport Seats Plus Backrest Shells in Leather (XWK)" required Matt to contact the factory. 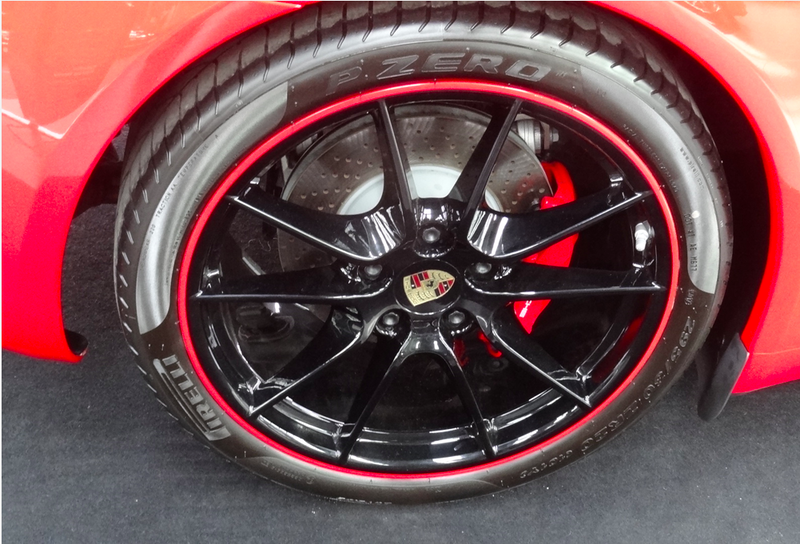 Porsche Germany stated that in both cases, the stitching will come in Carmine Red without comment or additional charge. Matthew Henry of 'Porsche Exclusive' in the US has been kind enough to provide us with this latest list of PTS from PAG. The list has a new feature in that it identifies 'new' colors on the list - although that doesn't mean these colors were approved! The PTS window is currently open for orders on MY2015 models. PS I have also attached the January 23, 2014 PTS list so that you can see the changes from that date to the present! 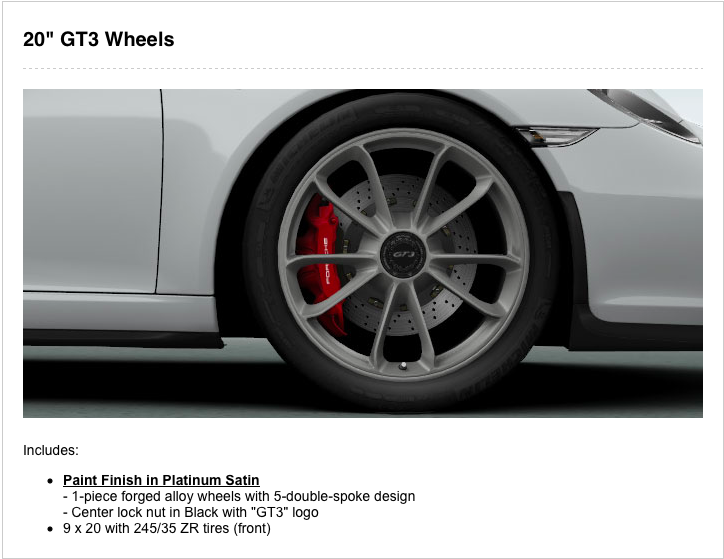 Adding posts from other PTS & 'Porsche Exclusive' related threads from our Forums! 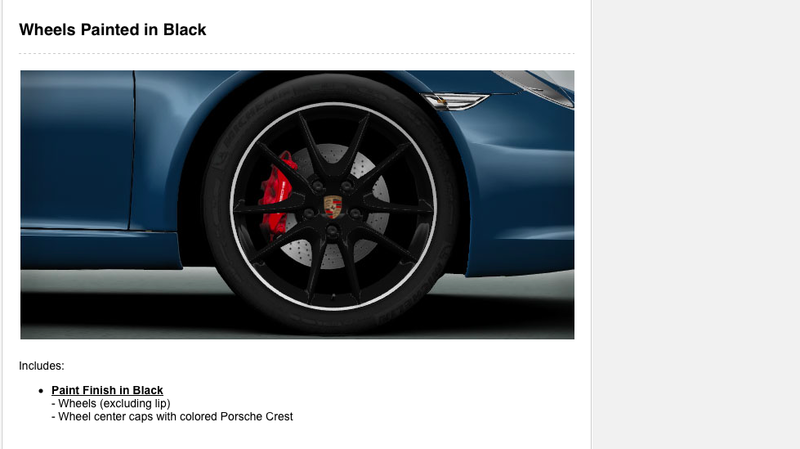 Since I think of this tread as reference material for others to get ideas or get basic questions answered on PTS and 'Porsche Exclusive' options, I am going to add here duplicates of other posts that I have used to answer related 'Porsche Exclusive' issues in other threads. It will add to body of work we are doing here to make sense of what PTS & 'Porsche Exclusive' can provide Porsche customers trying to customized their special orders! Three different types of 'Painted Wheels' are available! I think they can do this as part of Exclusive. 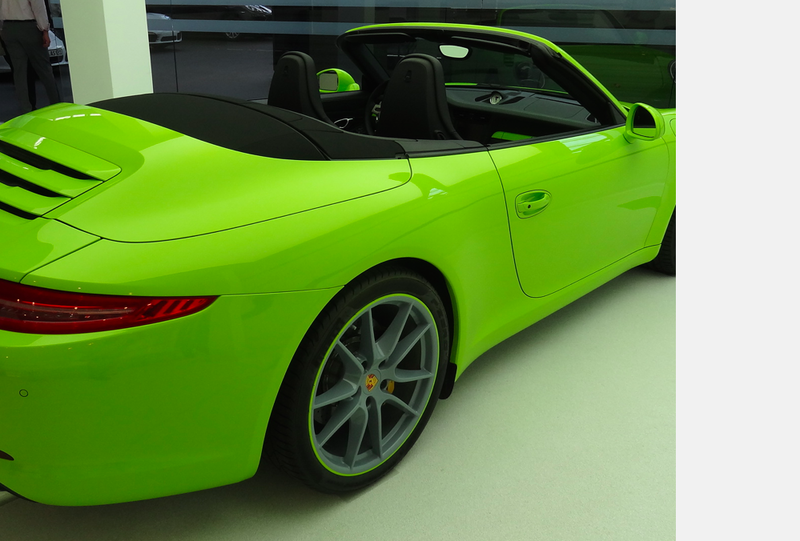 This (attaches photo which is #5 of a 'Birch Green' 991) was at Zuffenhausen. This option shown in the photo is different...and a lot more exensive! It is wheels painted in a deviating color (in the <3mph photo it's 'Black') and the rim done in a color matching the exterior paint! But the center can also be done in other deviating color (photo #6). The back of the rim is also painted, which is not the case in the standard XDA option that only cost $1635. In the latter, only the front part of wheel is painted 'Black' or exterior color- the interior portion of the wheel is left in a 'primer-looking' grey which makes it a pain to keep 'clean'! (see photo #7). 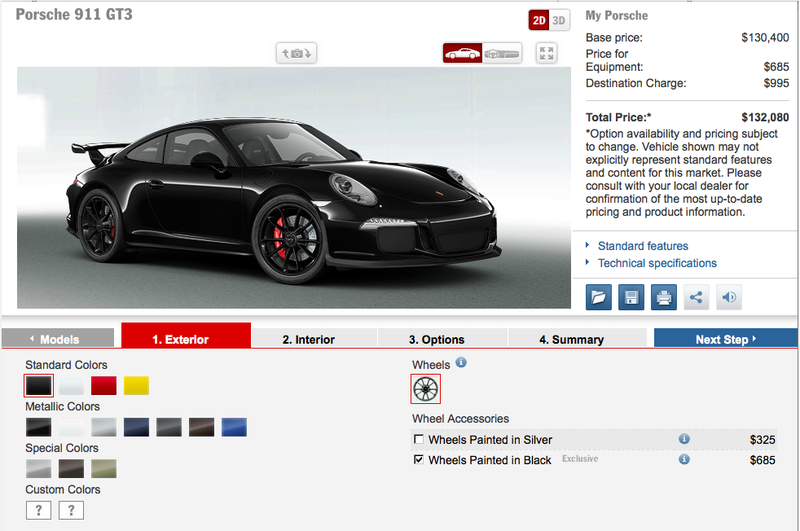 This option shown in photo #5 by <3mph is not included in the US configurator - but it's available. But you might not appreciate its high cost but it can be ordered (photos #8 & #9). Can you see the difference in the treatment of the interior/back of the wheel between photo #7 and the more expensive #8 & #9? 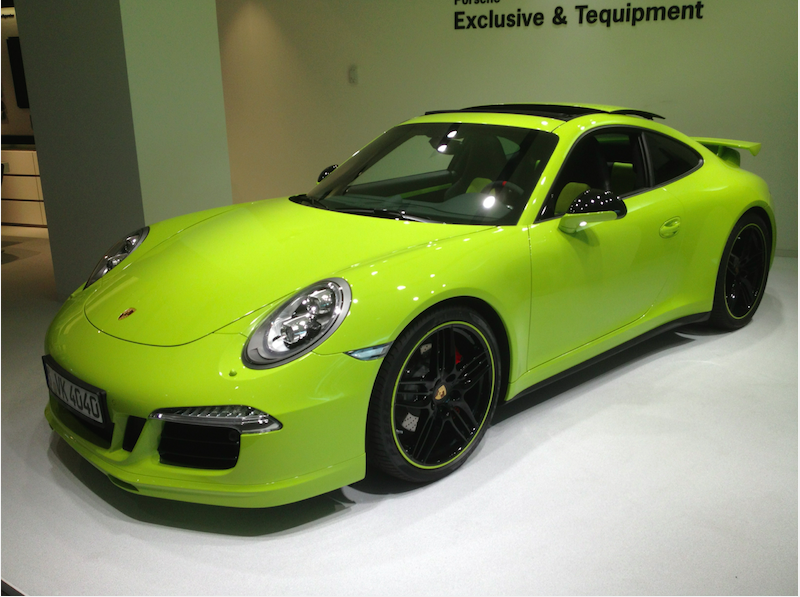 I believe that this last option is only available on regular 991/981 models, not gt3's.